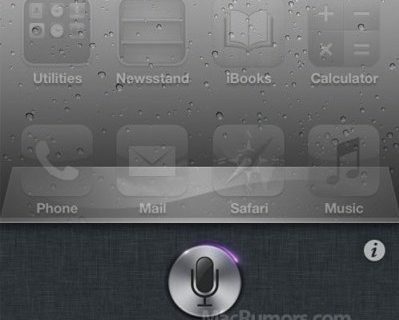 Apple opened up iOS 5 Beta 1 to developers earlier this summer, and since then, there have been 3 updates. Given the nature of human curiosity, you can guess that it hasn’t just been developers taking the new firmware for a test drive. AppleInsider passes on a report from KarthikK.net that claims that Apple has identified this activity and is taking action. The site states that several developers have confirmed that the they have received an email from the Cupertino company regarding unauthorized UDID sales. Apparently Apple is closing some of these developer accounts that are identified as selling their extra slots and are flagging associated devices. 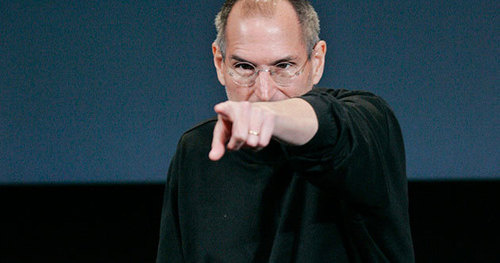 The site claims that once Apple flags you, your phone is forced back into initial setup mode. 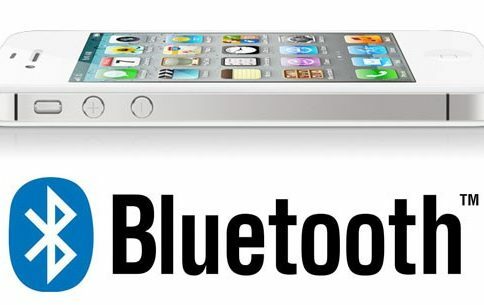 It’s doubtful that Apple would just remote-zap unauthorized iDevices running iOS 5. If you’re that nervous about it, you can always downgrade your firmware using our step-by-step downgrade guide. Good luck, and godspeed. 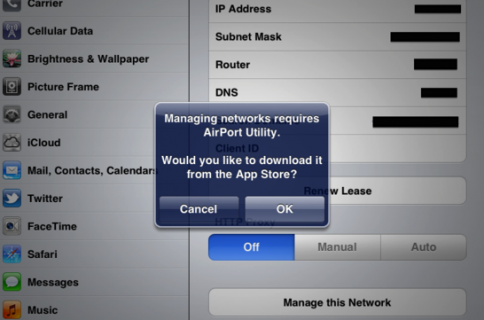 Apple Getting Ready to Launch AirPort Utility iOS App?